Our most popular bag for a reason. Designed for the pro, made for you. A medium-sized bag packed with all the features. 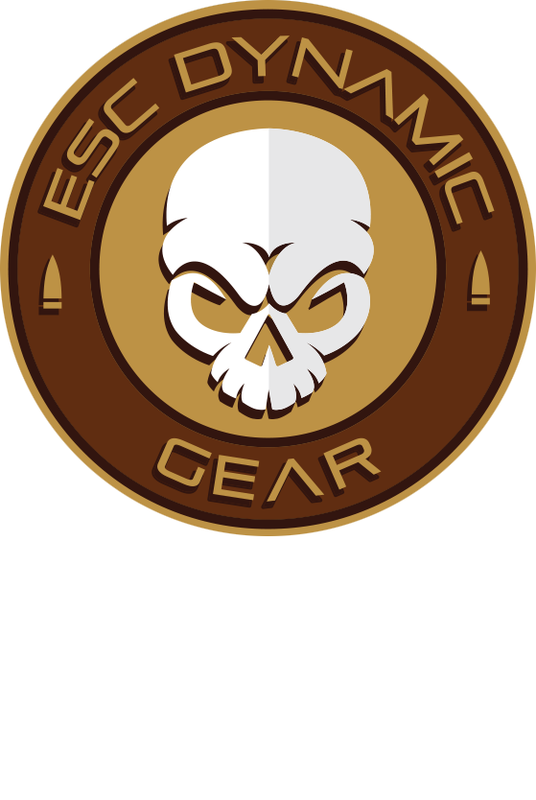 ESC Dynamic Gear strives to create useful products that make shooting sports more fun and give you the edge over your competition. We have taken some of the best features of our bags and adapted them for hunting enthusiasts as well.